Swiss-based Lombard Odier is poised to open a branch in Abu Dhabi, expanding its existing footprint in the United Arab Emirates (UAE), and cementing more than half a century’s commitment to clients in the Middle East. The new branch office will complement Lombard Odier’s representative office in Dubai, and build on a twelve-year presence in the UAE for the firm. The UAE is one of Lombard Odier’s fastest-growing business regions, and a bridge between its European and Asian operations. The bank says it is witnessing increasing demand from UAE clients, including rising demand for onshore wealth services. “Opening a branch office in the UAE’s capital will bring us closer to our clients, and allow us to serve them onshore with bespoke, local solutions,” added Leclercq. Lombard Odier’s chief investment officer, Stéphane Monier, previously worked for the Abu Dhabi Investment Authority. Christophe Lalandre, who will head up the new branch, has lived and worked in Abu Dhabi for almost a decade. 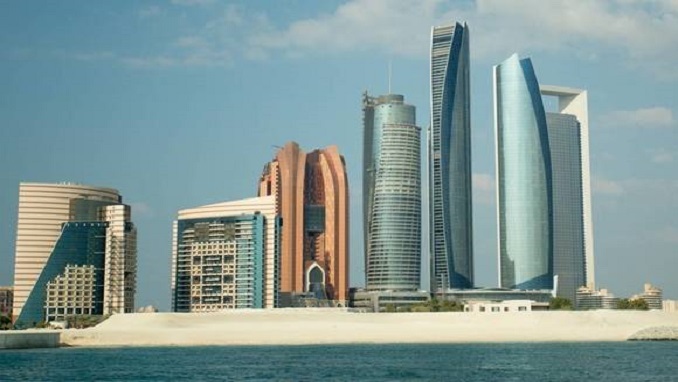 Based in ADGM, Lombard Odier says it will offer Abu Dhabi-based clients an international investment offering, and solutions in line with the principles of Islamic finance. In 2018 the Bank’s discretionary mandate was certified as “Shariah compliant” by the Shariah Supervisory Board of Amanie Advisors.